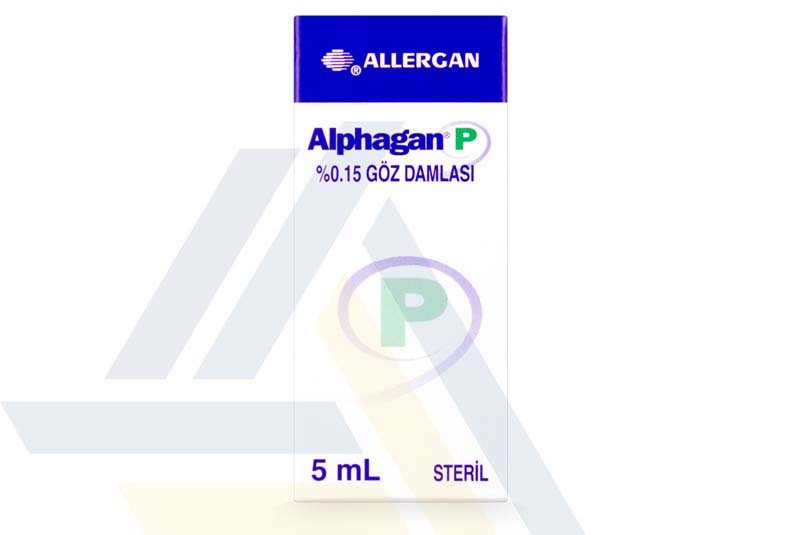 Buy Alphagan P at wholesale prices from Ace Medical Wholesale. 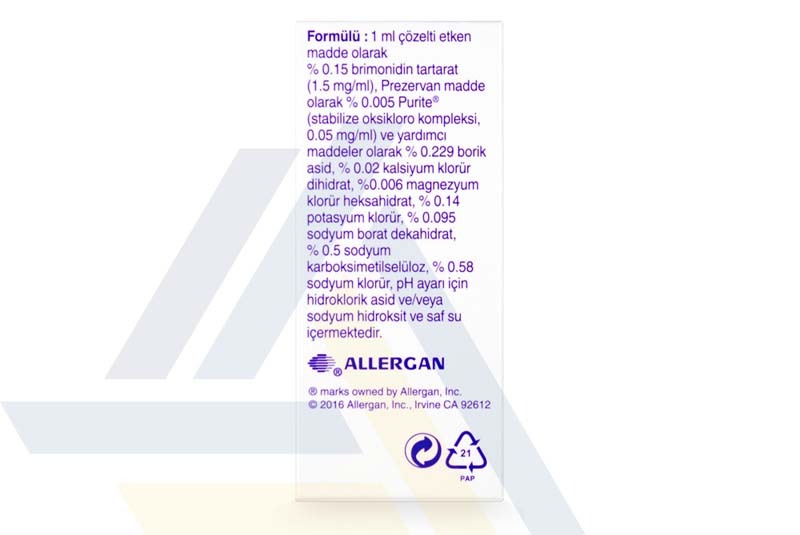 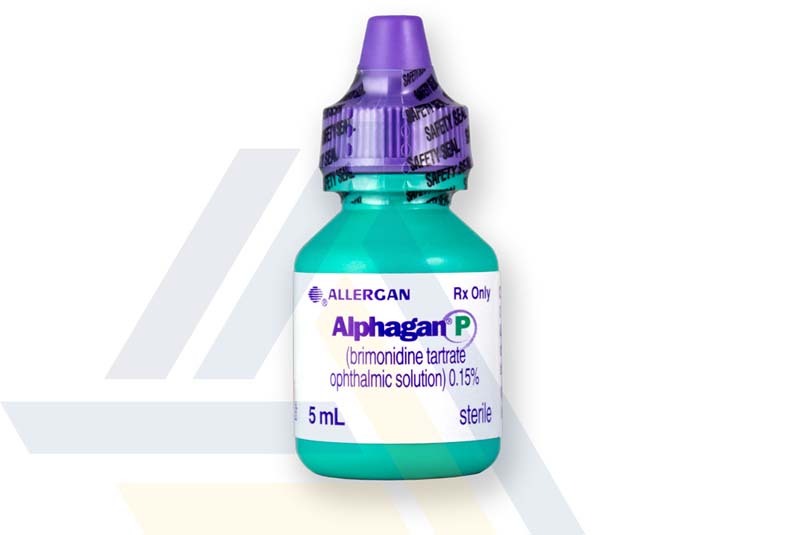 These eye drops contain brimonidine tartrate, which works to reduce high fluid pressure in the eye. 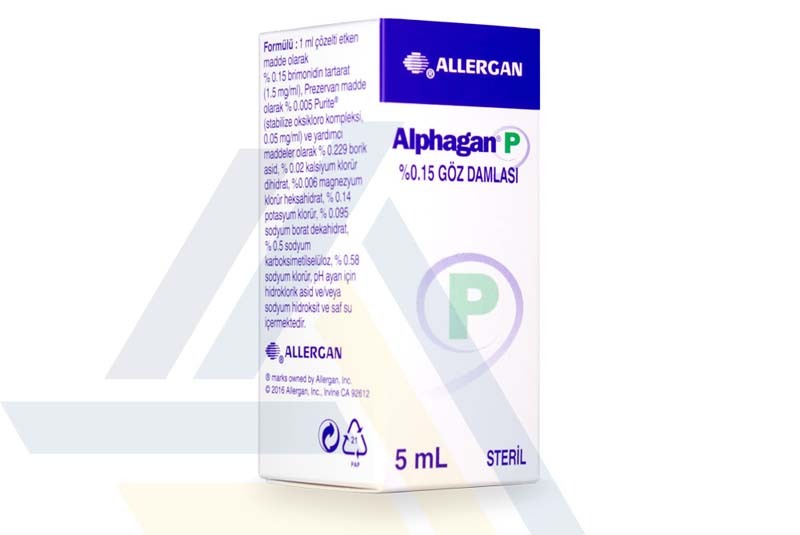 This ophthalmic solution is used to treat ocular hypertension and open-angle glaucoma.